If you dream that it’s possible … join us in making it real! Discover relationships that are both heartful and free. Step into your own power to build a life that works. *Check out our Events List on Facebook. Subscribe to our Global Mailing List! Although NFNC is not formally organized, volunteers have created several not-for-profit corporations in the spirit of NFNC to manage the finances for major New Culture projects. The New Culture Institute handles Oregon projects, the Center for a New Culture sponsors projects on the east coast, and New Culture Northwest is active in the Seattle area. 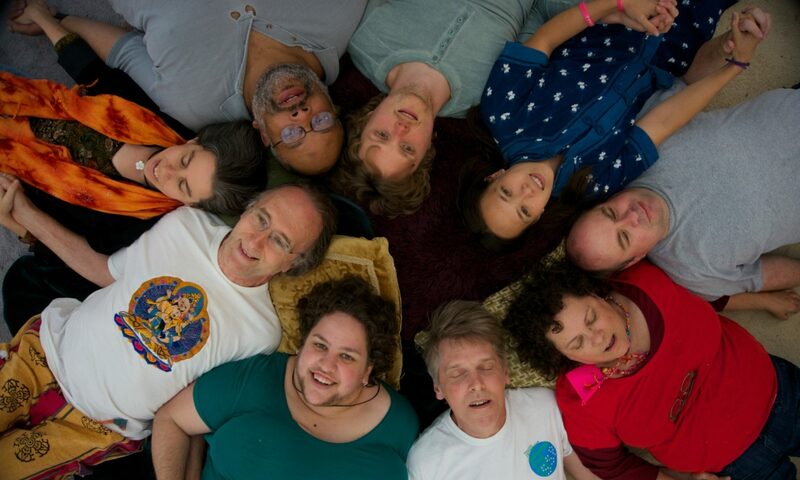 Center for a New Culture is a 501(c)(3) non-profit with the mission to create community, events, and workshops that help people develop skills to live in harmony with each other and the earth, and to support a world based on fulfillment and freedom rather than fear and violence (www.cfnc.us).